So I use about 2 3/4 cup flour for a single batch. So I cream the shortening, sugar, eggs, and milk. Then I add the dry ingredients, adding the raisins last. Yum. Thanks for the recipe. I love raisins. These sound really good. Thanks for the recipe. I am hosting my first giveaway. Stop by if you get a chance. Yummy! Thanks for sharing this recipe! 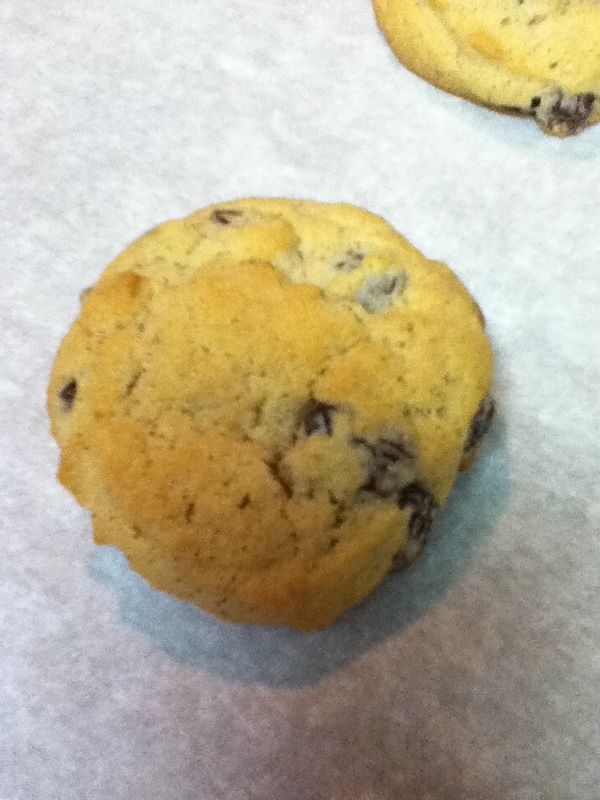 Your Raisin Spice Cookies look awesome! Thank you so much for sharing with Full Plate Thursday. Hope you have a great week end and come back soon!